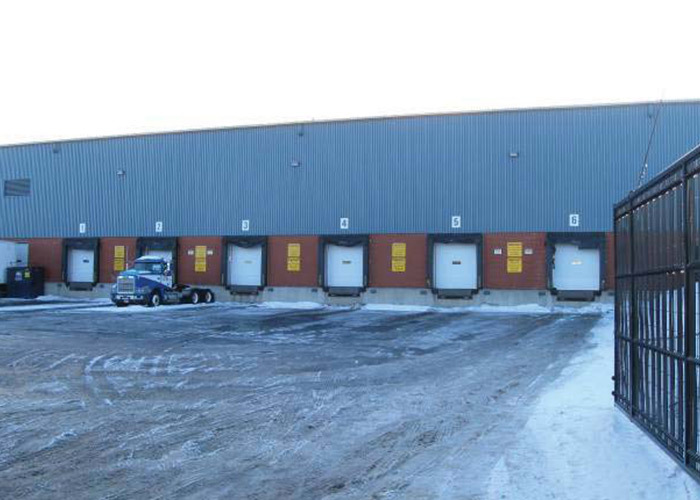 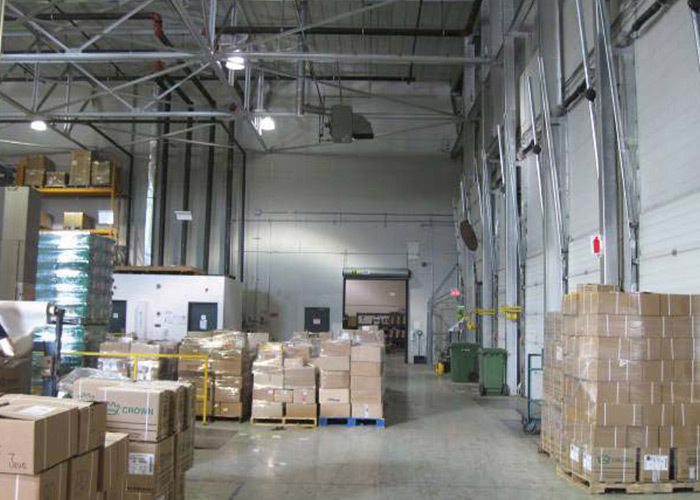 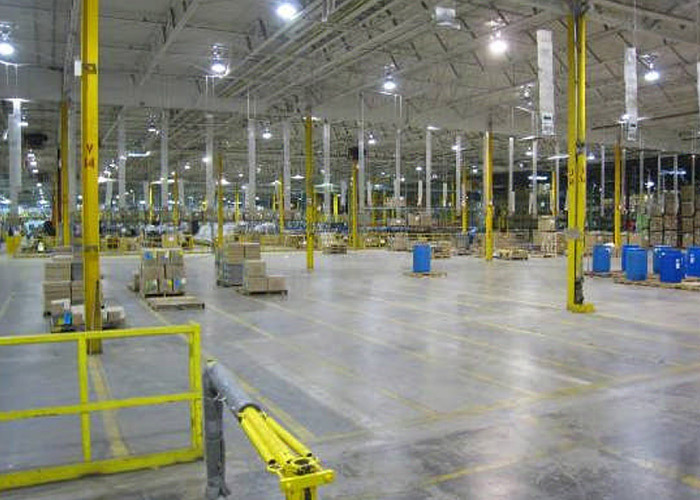 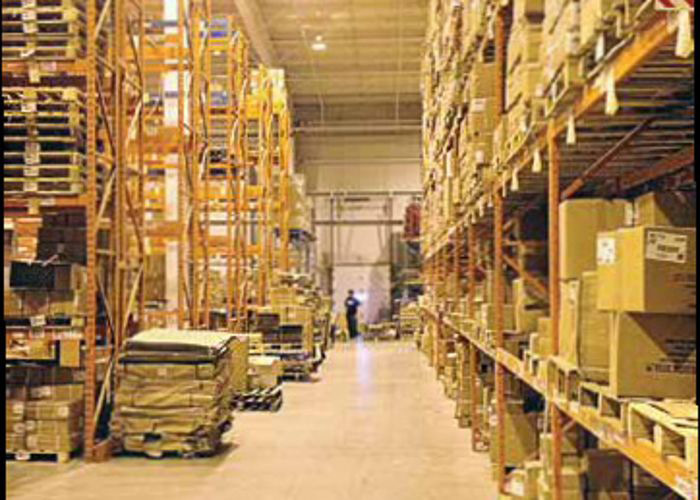 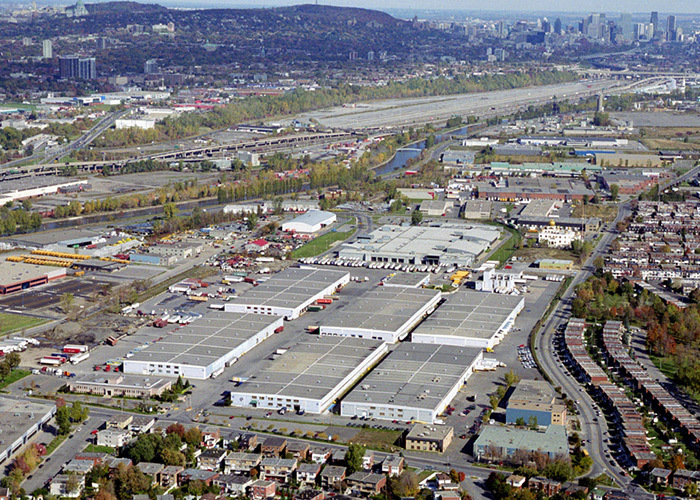 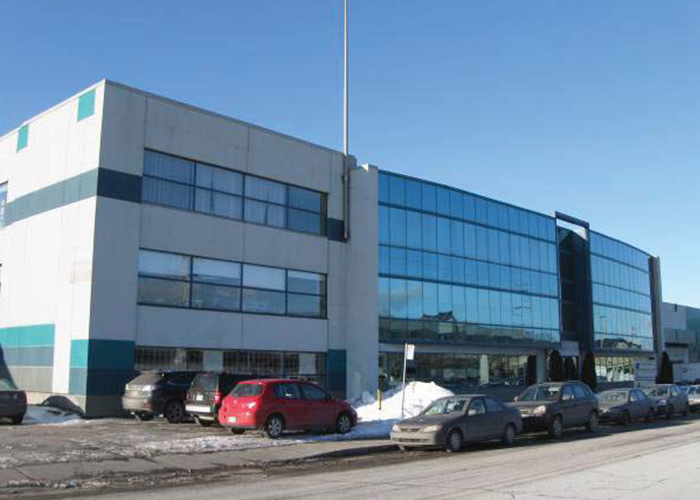 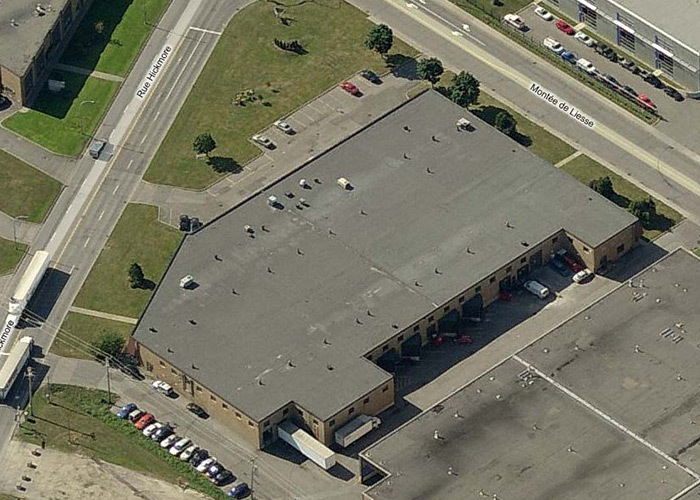 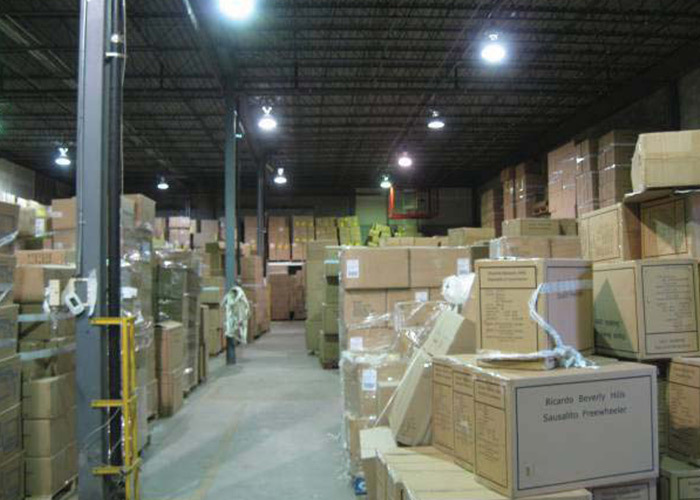 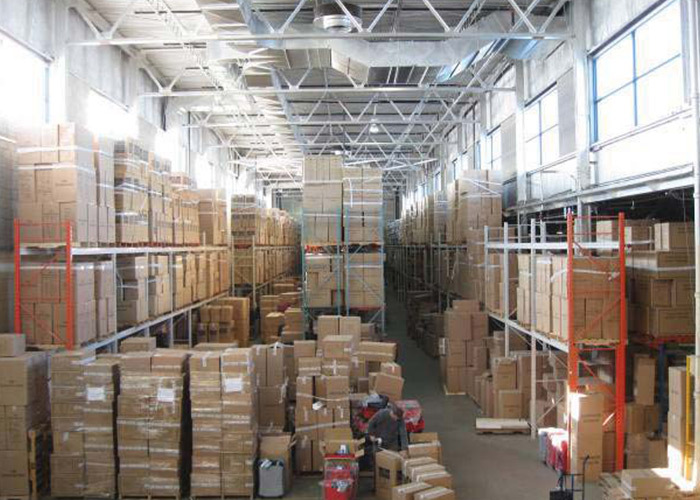 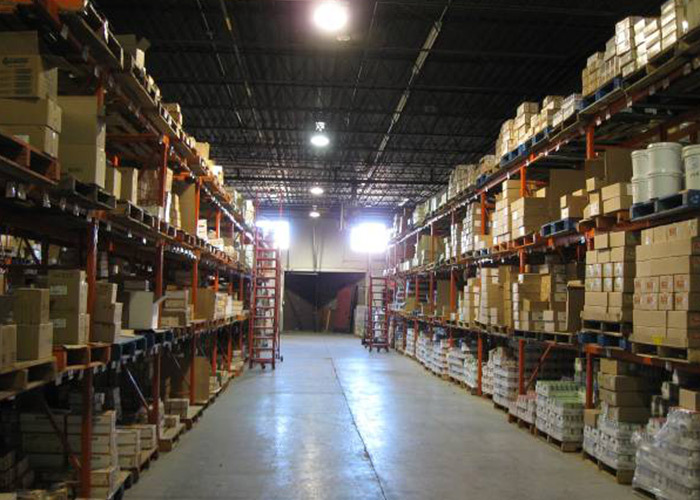 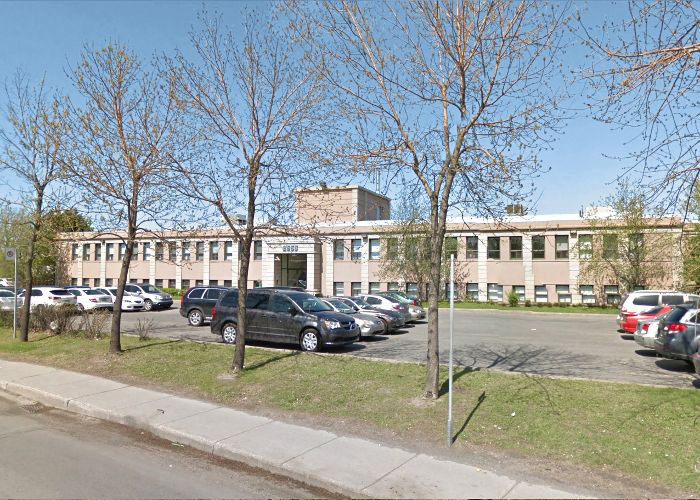 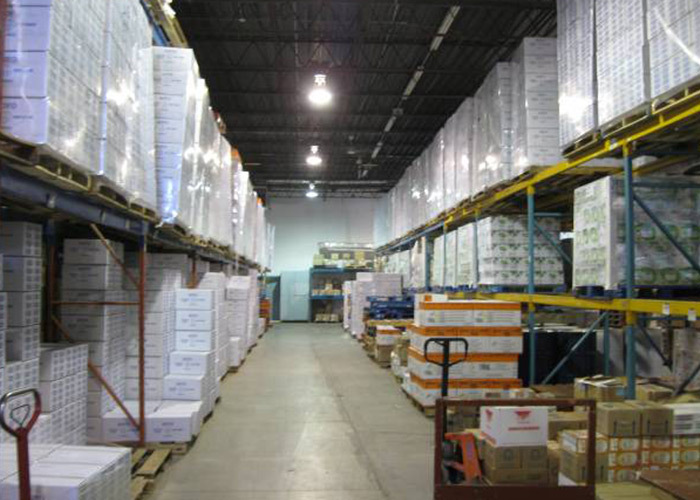 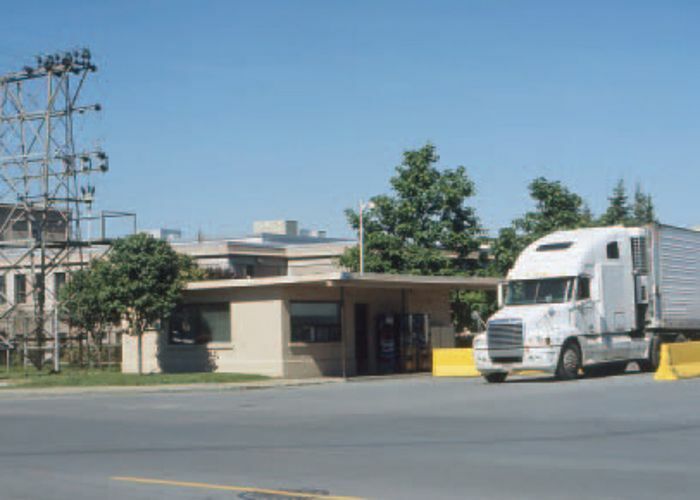 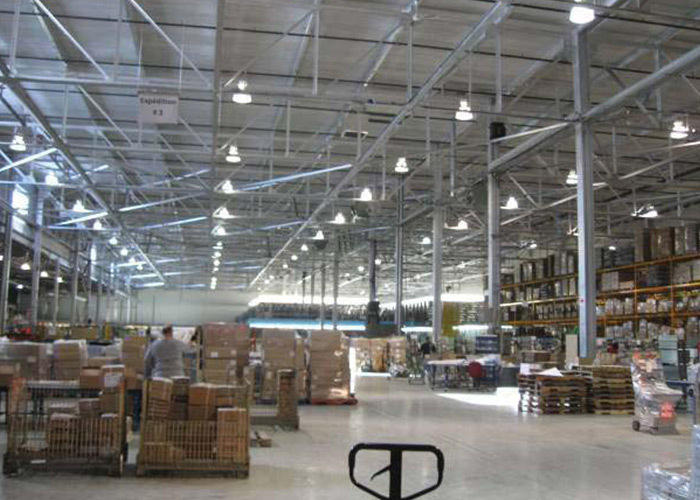 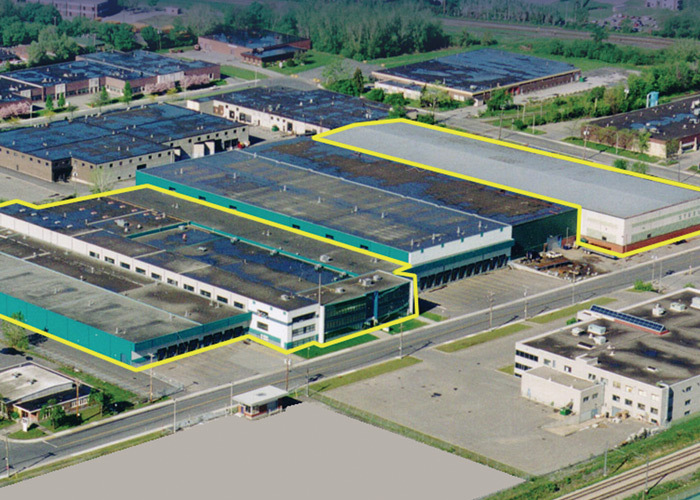 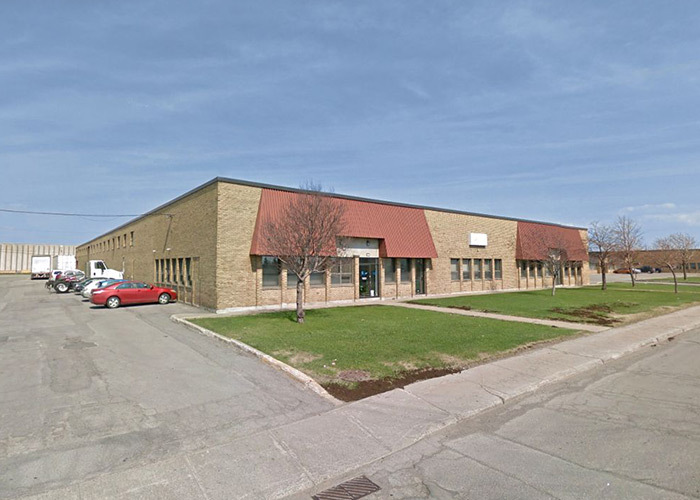 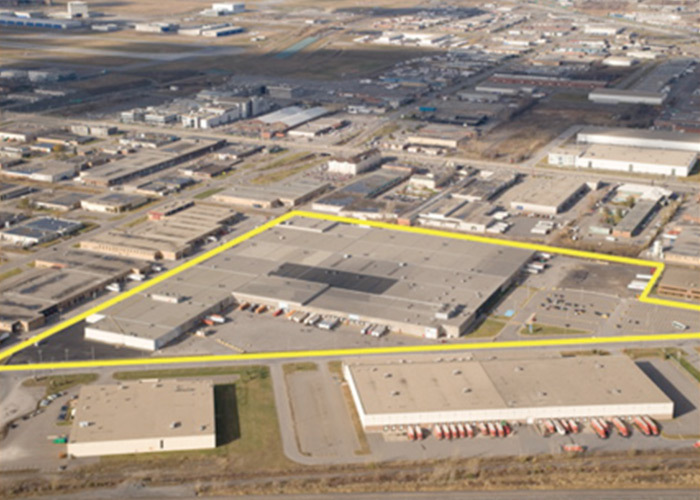 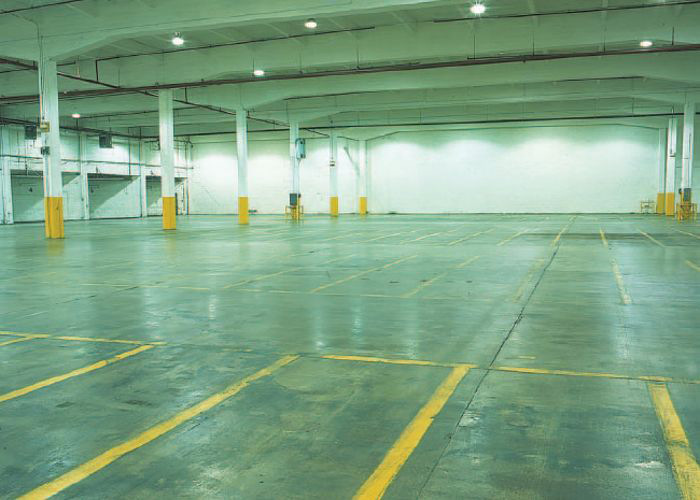 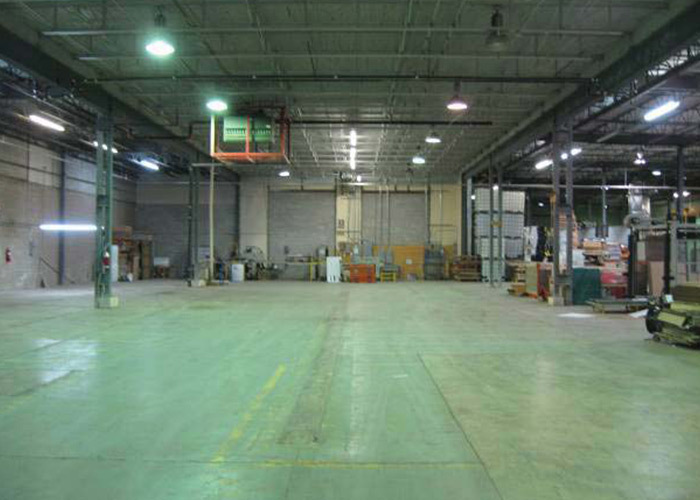 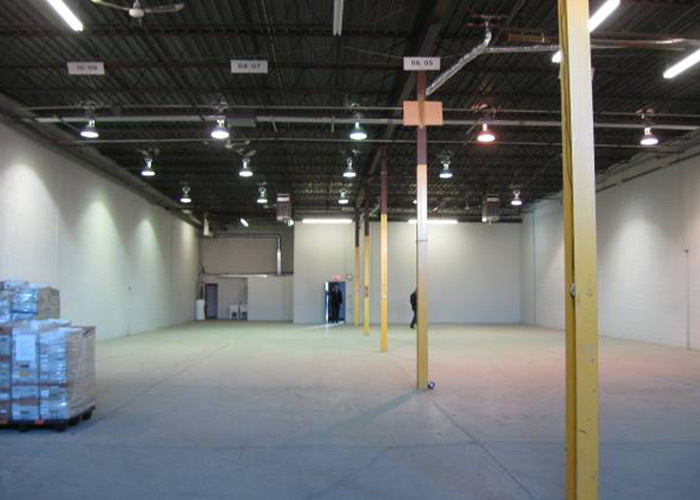 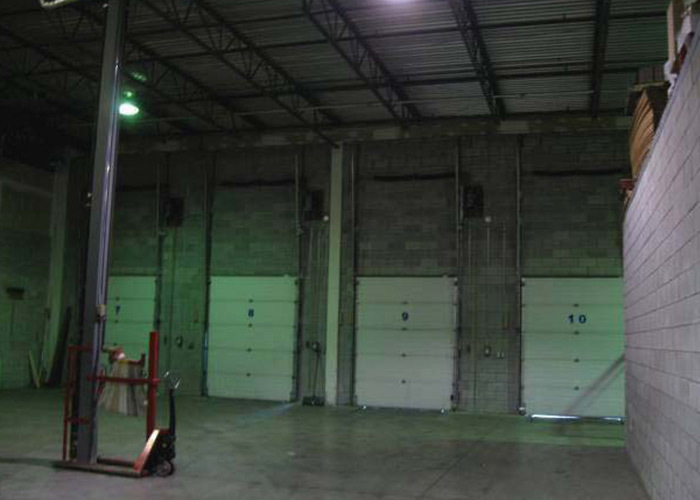 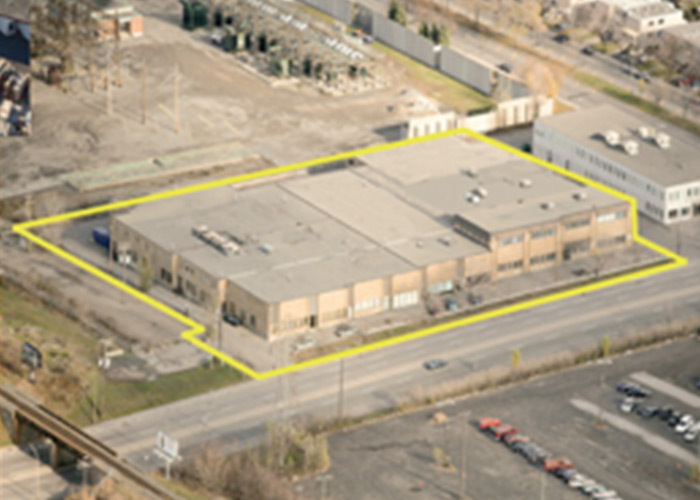 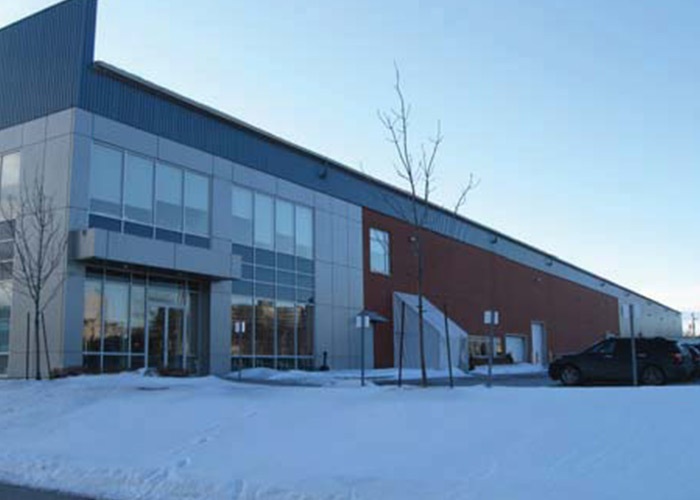 Specializing in hands-on management of a vast portfolio of industrial properties in the Greater Montreal area. 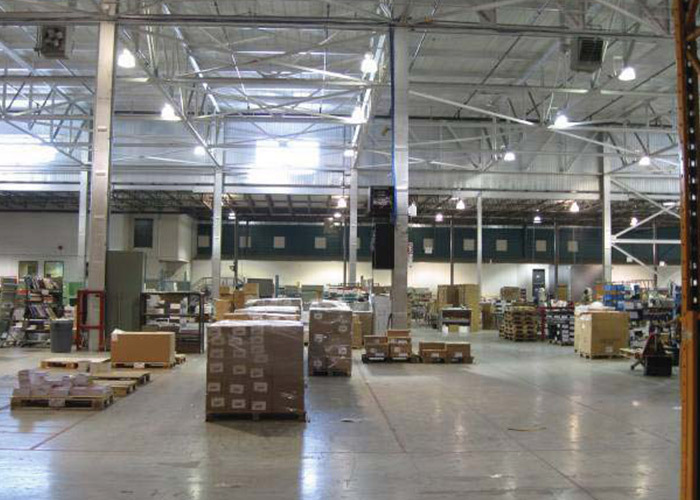 Group CIL can offer you high ceiling, high quality warehousing, logistics, distribution & office space, as well as truck & trailer parking. 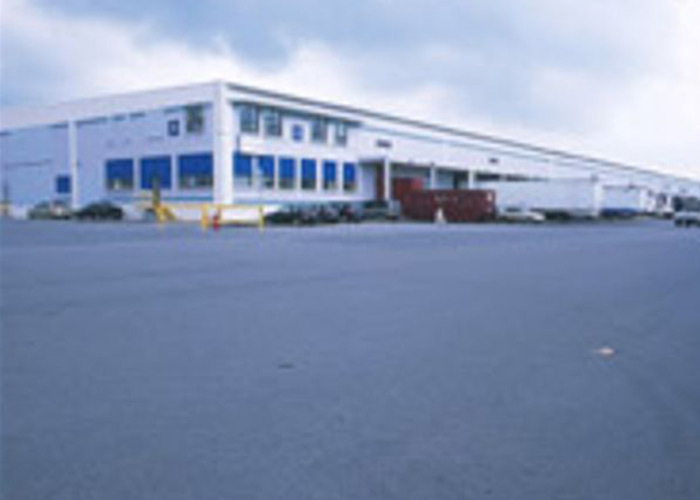 See vacancy listing for Groupe CIL industrial and offices buildings.